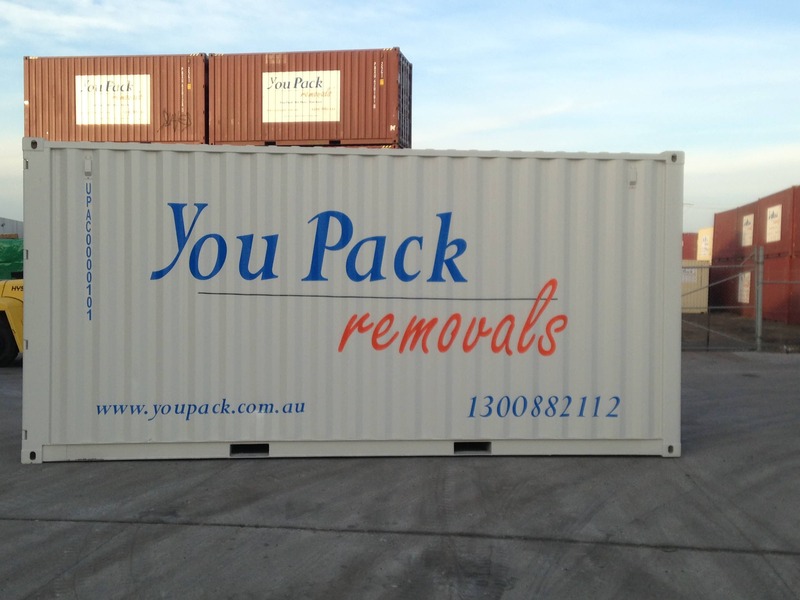 Budget Containers Hire | Cheapest Prices | You Pack Removals ""
self packing Container removals are an affordable way to move house, allowing you more time and flexibility whilst saving your money. The process is simple: You Pack Removals delivers an empty container to your home, you pack it at your own pace, we’ll pick it up and deliver it to your new location and remove it when you’re finished unpacking. A truly stress-free process! You Pack Removals are the budget container hire experts, offering affordable prices and excellent customer service. Don’t be fooled by the low prices, we pride ourselves on quality. Budget moving containers from You Pack Removals come in varying sizes, suiting the different needs that our customers have. Whether you’re moving a 5-bedroom house or a 2 bedroom apartment, we’ve got the right sized container for you. Budget container hire doesn’t just stop at home contents! We transport all sorts of things—cars, boats and motorcycles. So, whatever your hire needs, You Pack Removals has the container for you. With a dedicated customer service team waiting to take your call, find out today just how affordable container hire really is. Call 1300 882 112.